Angered by the unruly crown prince and the havoc that he has wreaked within the palace walls, the King admonishes the prince by forcing him to live as a commoner. In recent years, the King has many worries. 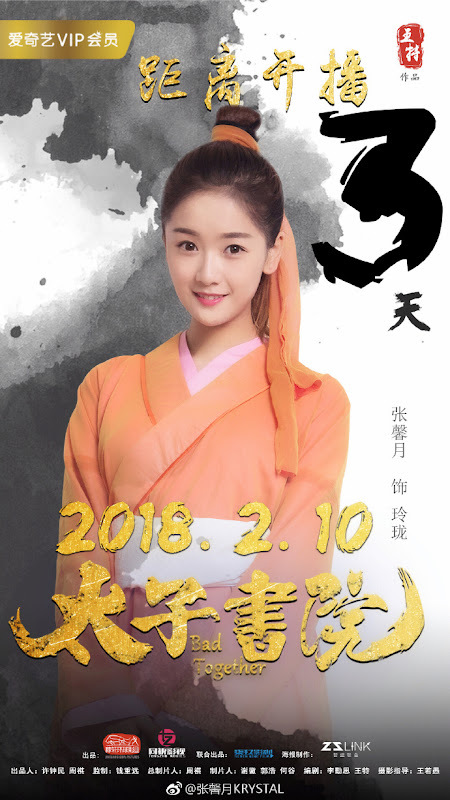 There is movement among the barbarian tribes in the north, frequent flooding in the Huanghe River and many people in the Mainland have become destitute and homeless. 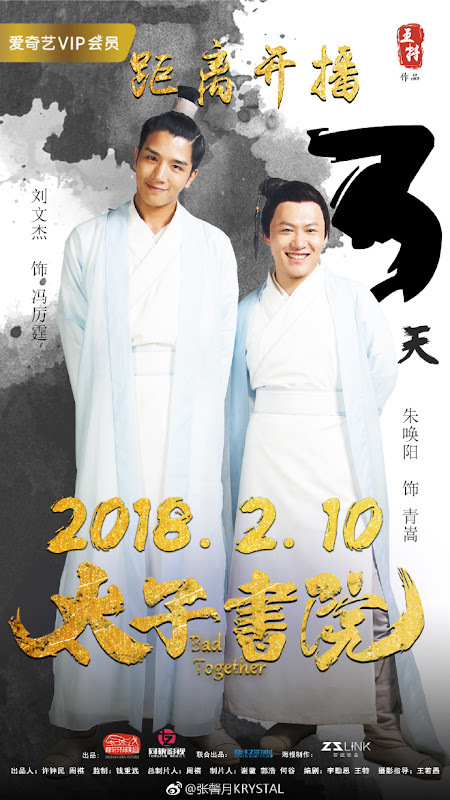 The eldest prince Zhao Cheng (Zhang Zhe) has been secretly gathering his forces in the royal court while crown prince Zhao Min (Liu Yufeng) is a mere jokester who takes pleasure in playing tricks on the public officials. 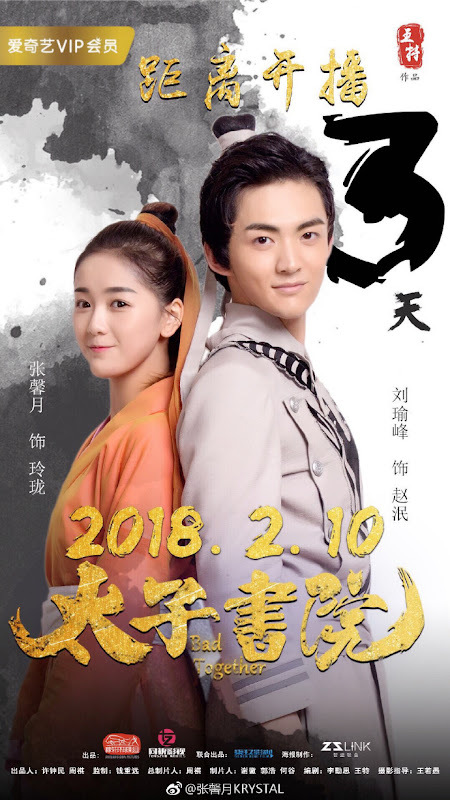 Helpless, the King issues a secret order to dethrone the crown prince and send him to Nancheng Tian Academy to undergo training. 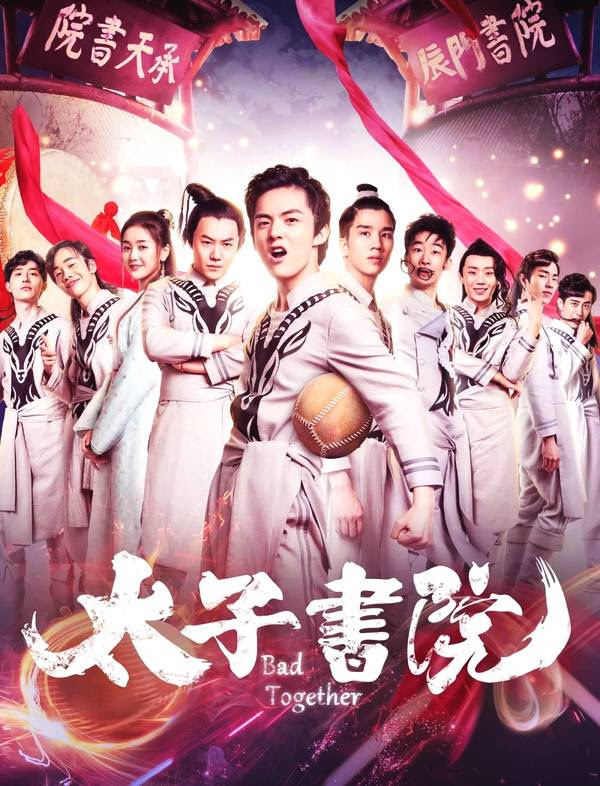 Zhao Min quickly makes friends with Qing Song (Zhu Guanyang) and Feng Liting (Liu Wenjie) and the three become problem students while meeting their match in the headmaster's daughter Ling Long (Zhang Xinyue). 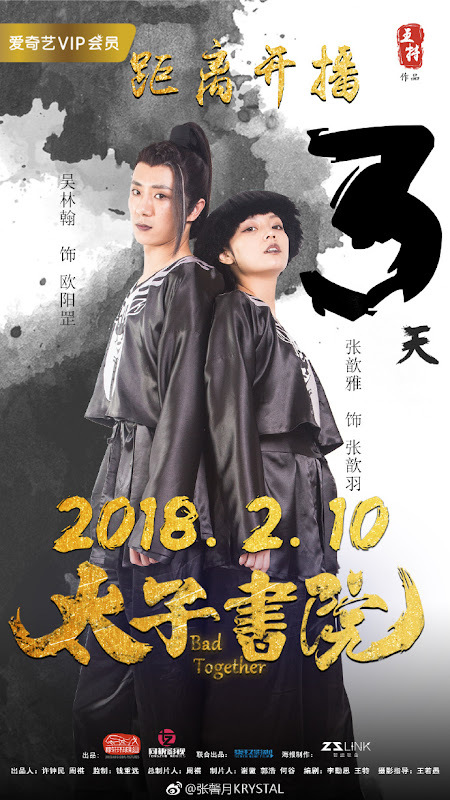 Upon learning that a rival school has bullied one of their students, Zhao Min prepares to get back at them through the upcoming cuju tournament. 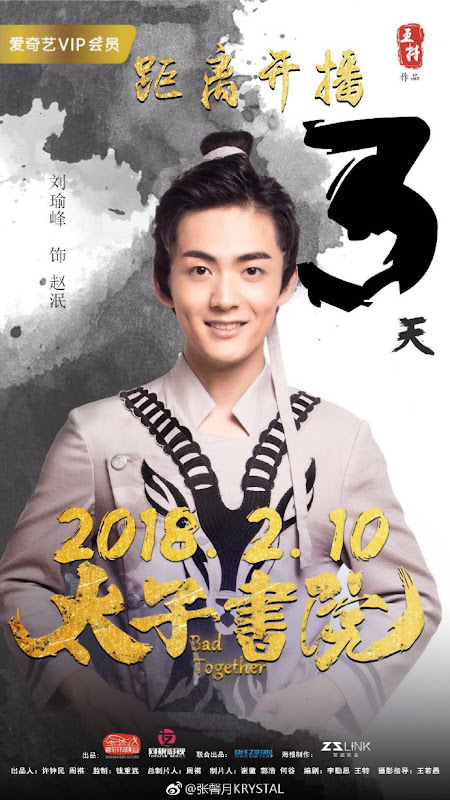 Meanwhile, Zhao Cheng has imprisoned the King, the general and the prime minister and plans to take the throne for himself. 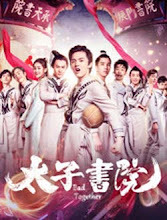 Filming took place in Xiang Shan Movie & TV Town. Let us know why you like Bad Together in the comments section. Please also share these fun facts using the social media buttons below.